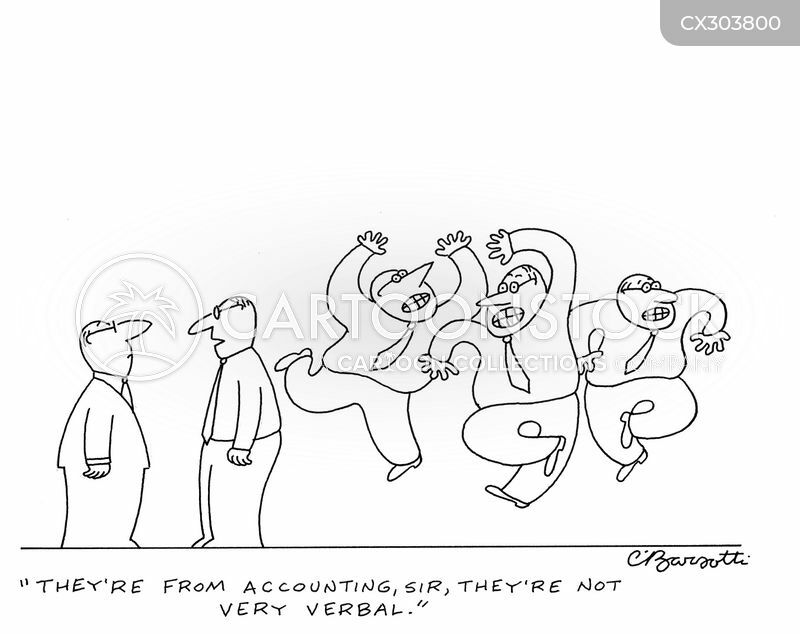 "They're from accounting, sir, they're not very verbal." 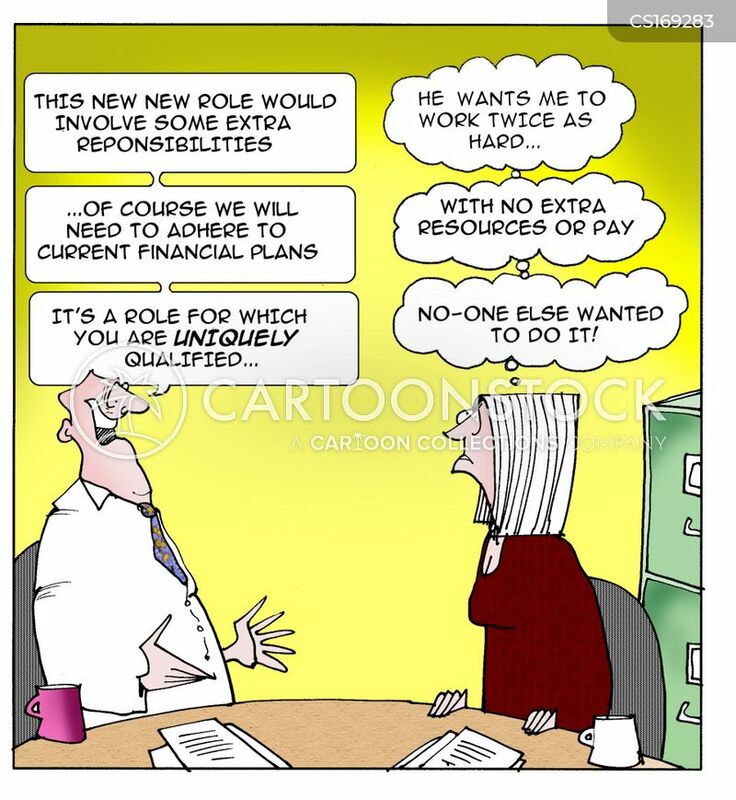 Management Speak - reading between the lines: "This new role would involve some extra responsibilities." 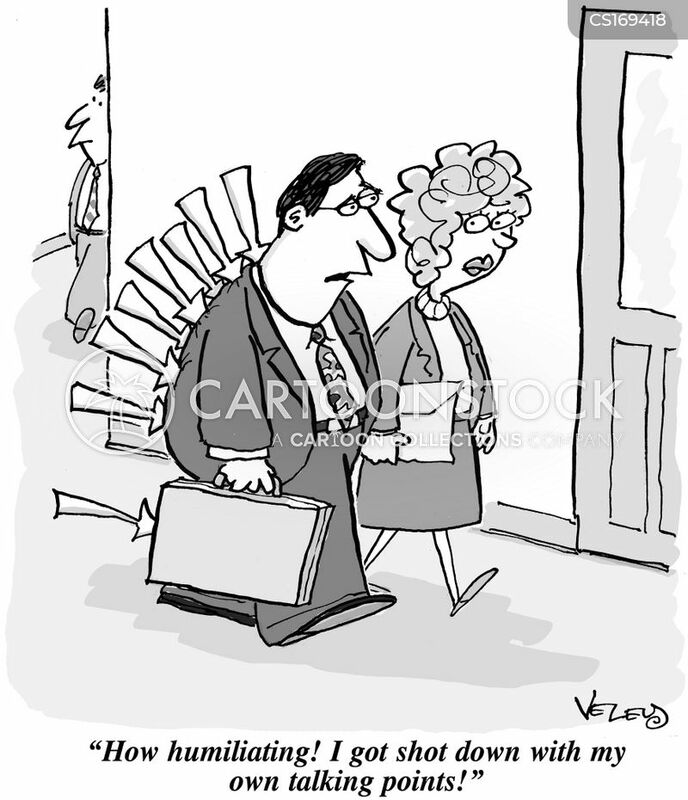 "He wants me too work twice as hard." 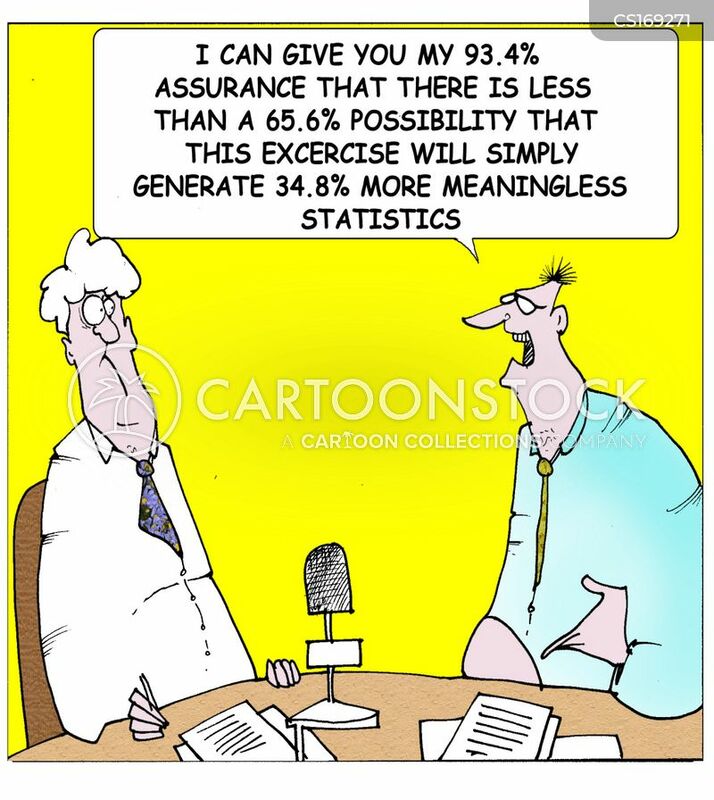 "I can give you a 93.4% assurance that there is less than a 65.6% possibility that this excercise will simply generate 34.8% more meaningless statistics." 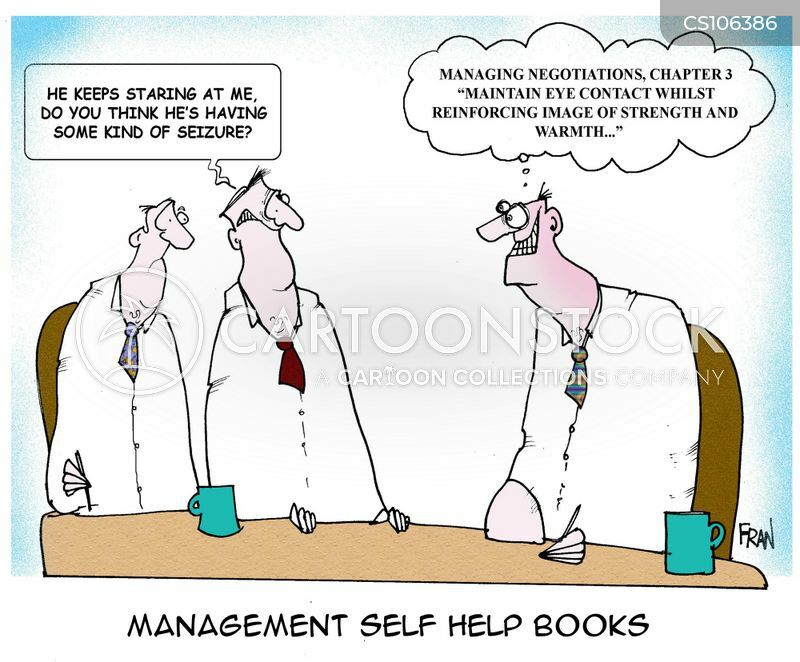 Management self help books: "He's staring at me, do you think he's having some kind of seizure?" 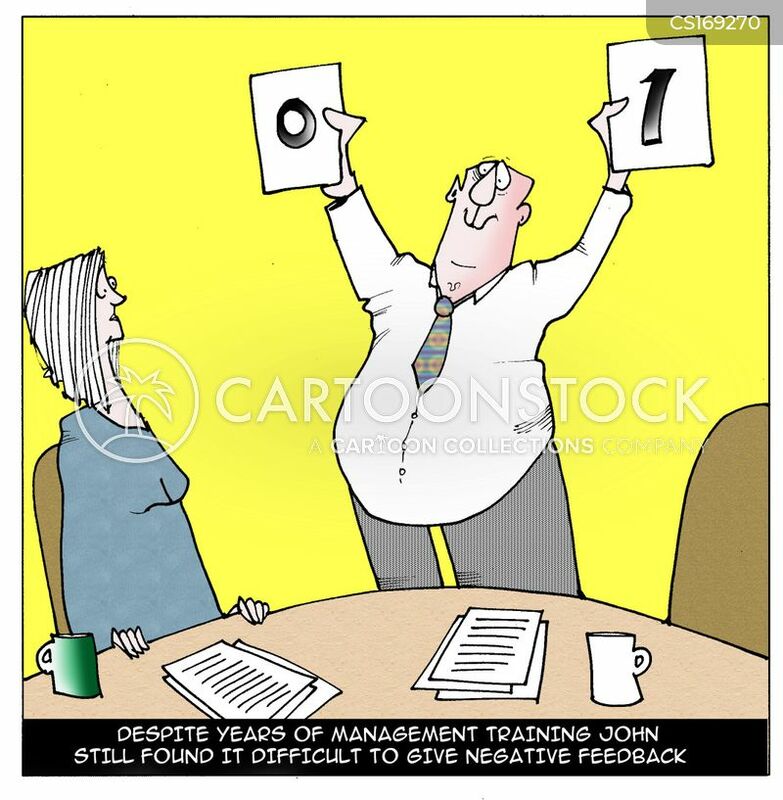 "Managing negotiations chapter 3, 'maintain eye contact whilst reinforcing image of strength and warmth'"
"Despite years of management training john still found it difficult to give negative feedback." 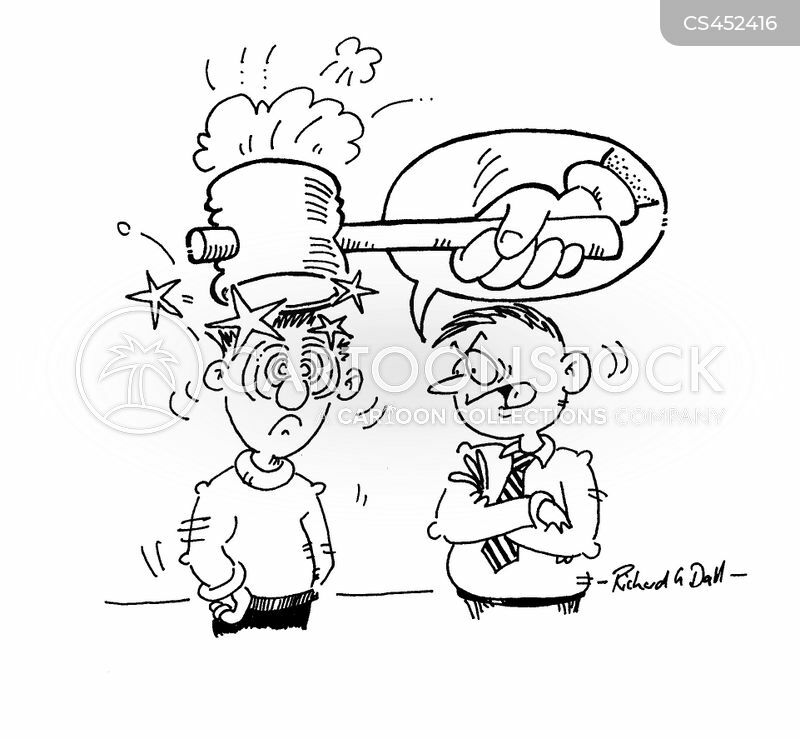 "In order to meet the targets as outlined in the minutes of the management blah! 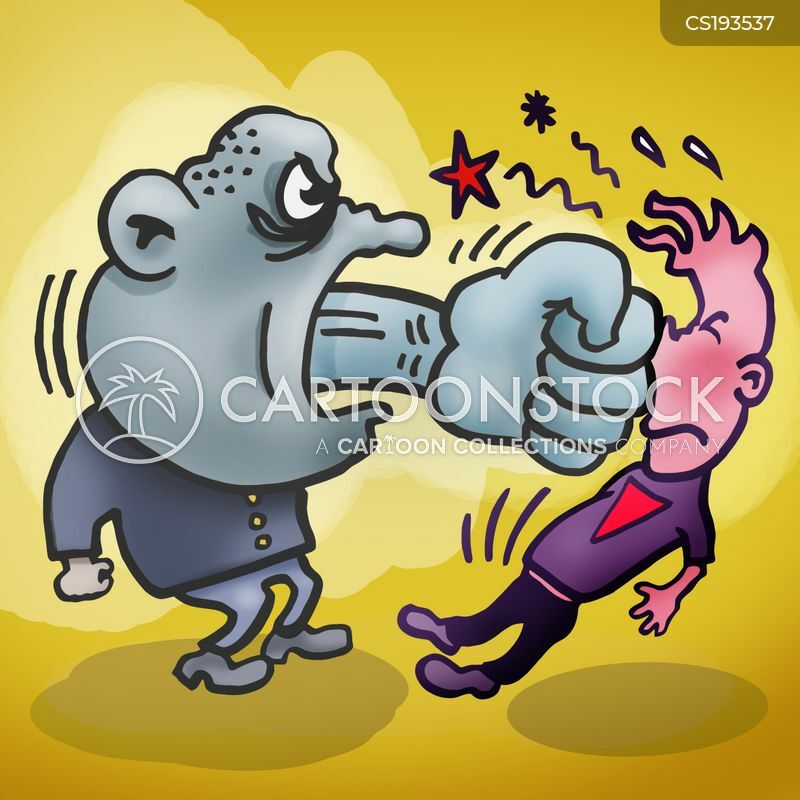 blah! 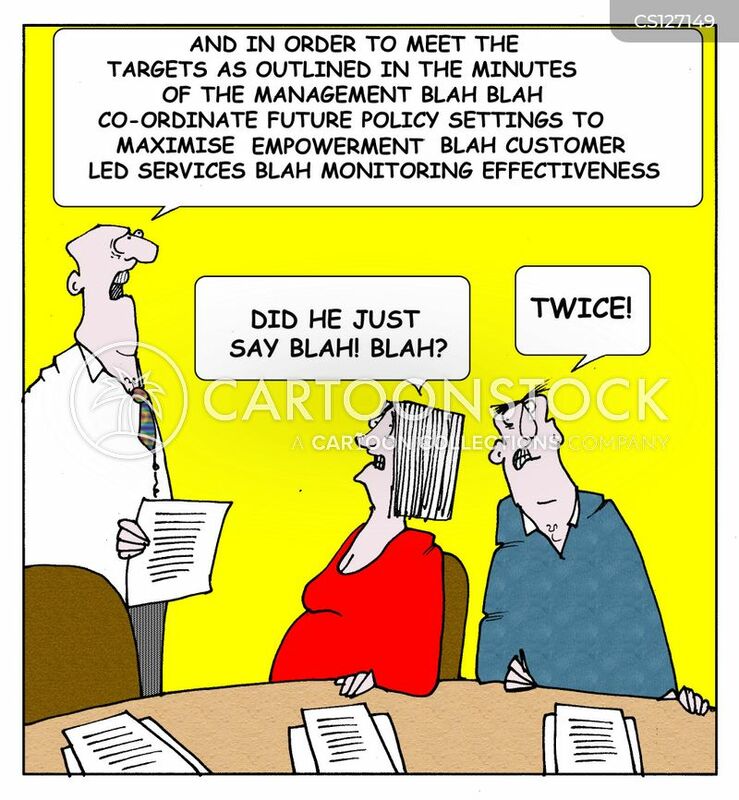 co-ordinate future policy settings to maximise eempowermnt blah customer led services blah monitoring effectiveness." 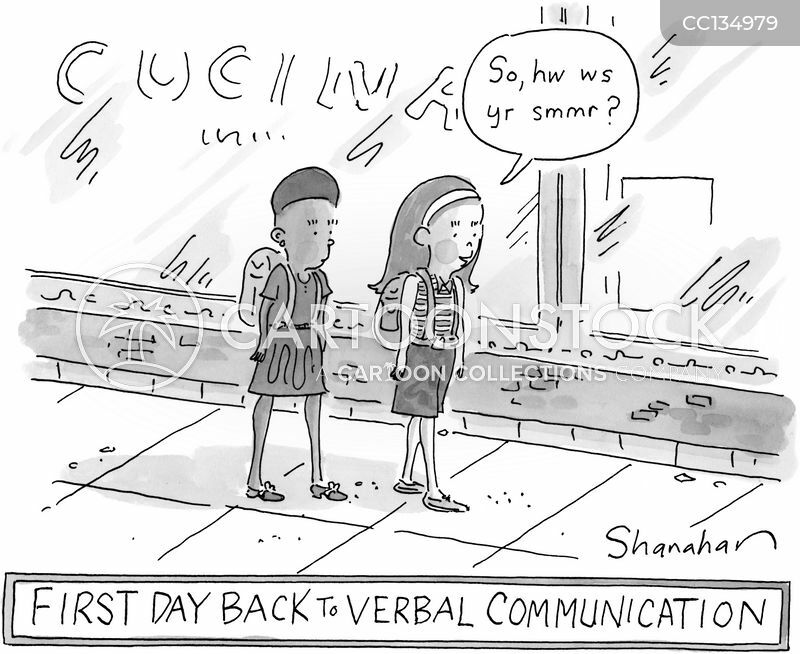 "Did he just say blah! 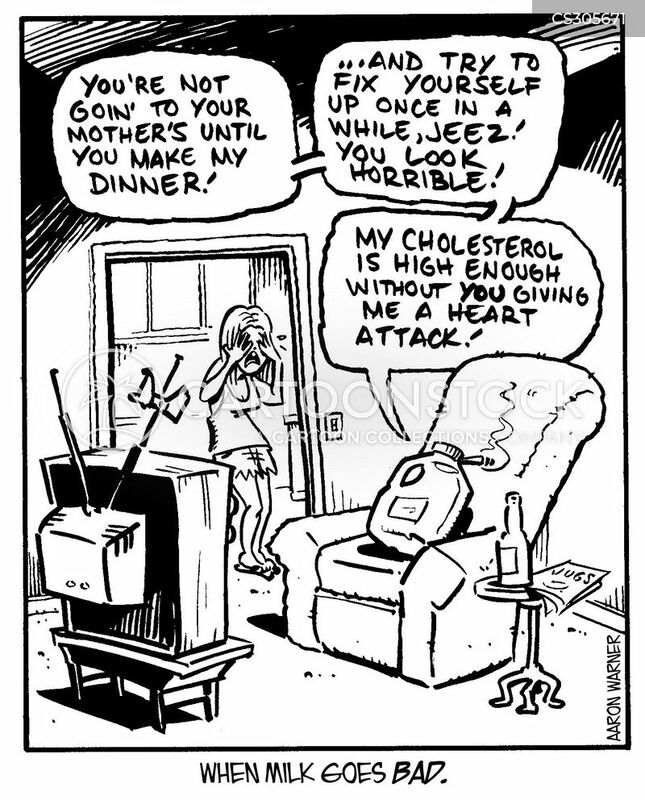 blah?" 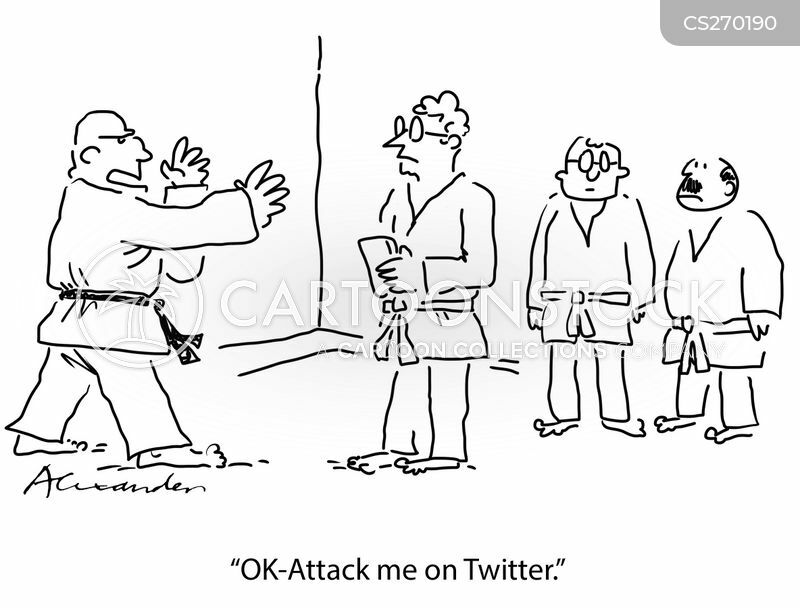 "Twice!" 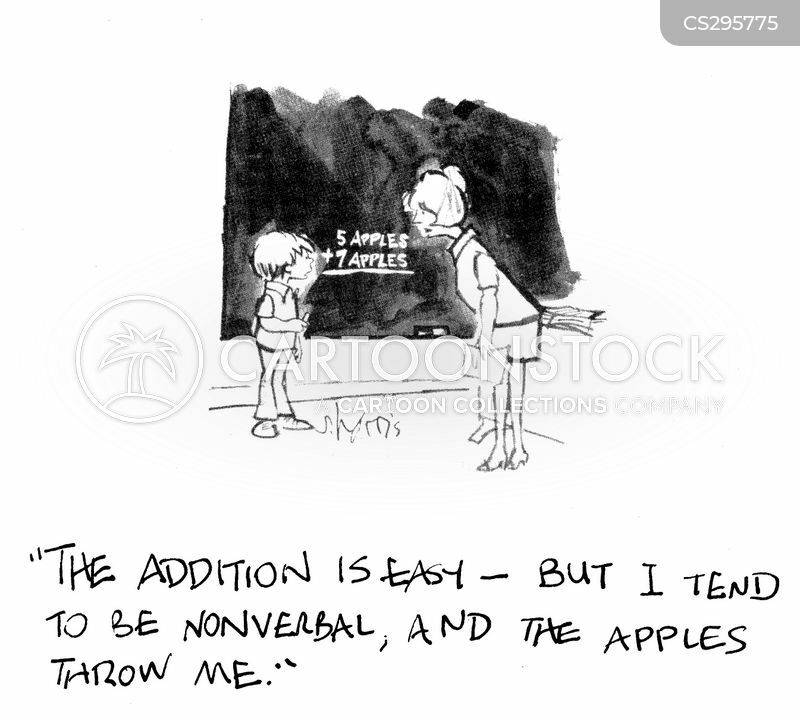 The addition is easy - but I tend to be nonverbal, and the apples throw me. 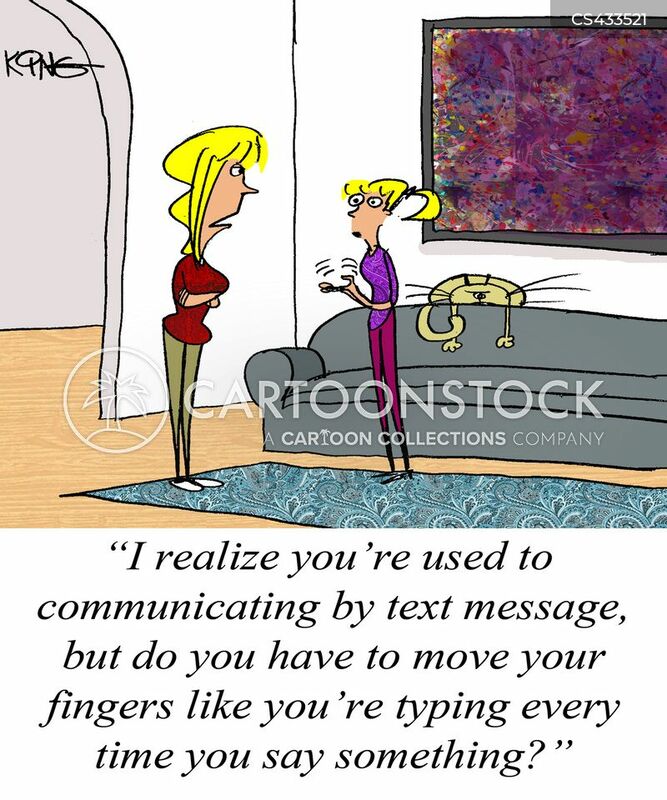 "I realize you're used to communicating by text message, but do you have to move your fingers like you're typing every time you say something?" 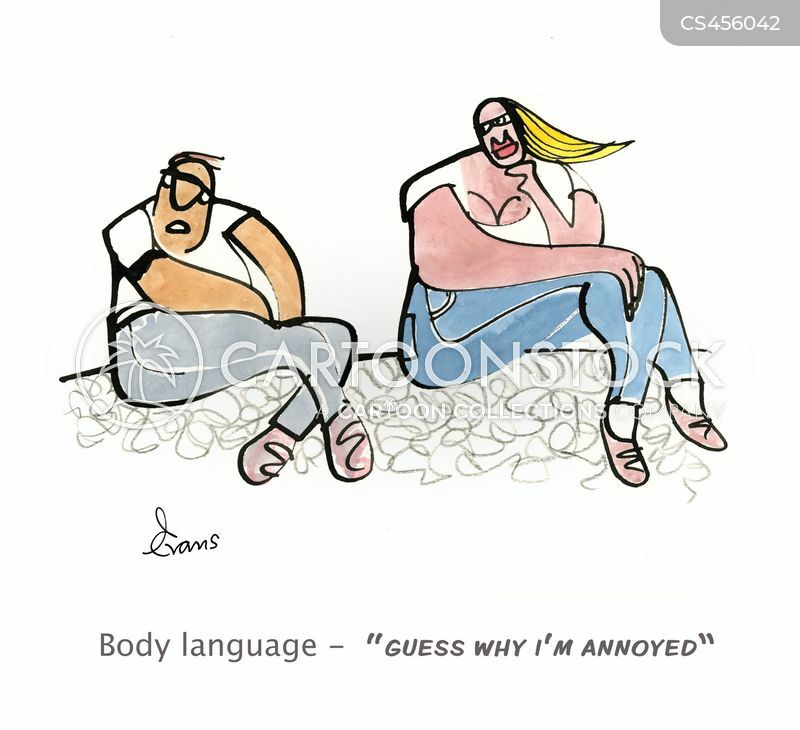 Body Language - "Guess why I'm annoyed." 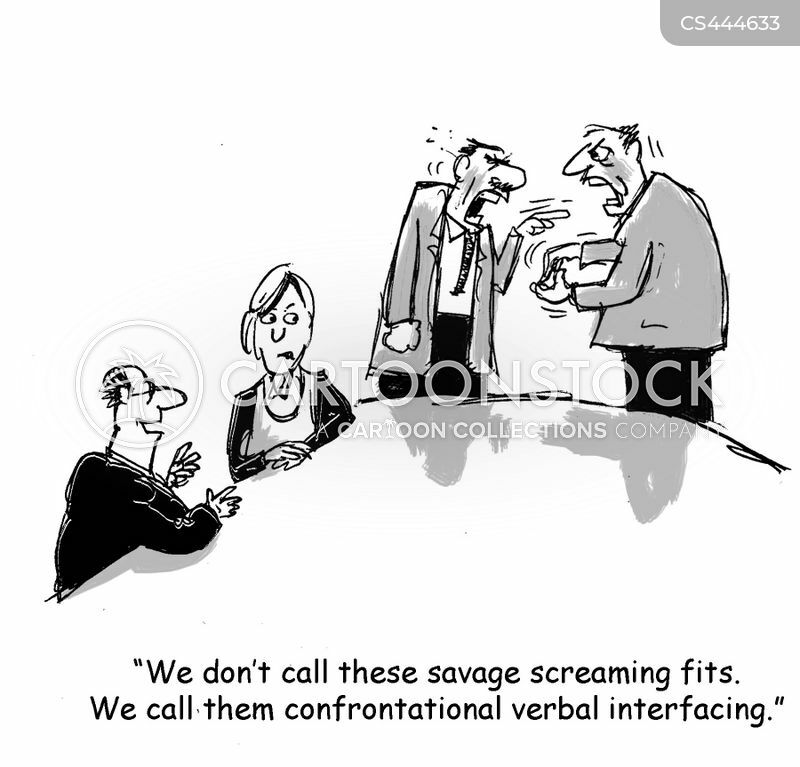 We don't call these savage screaming fits. 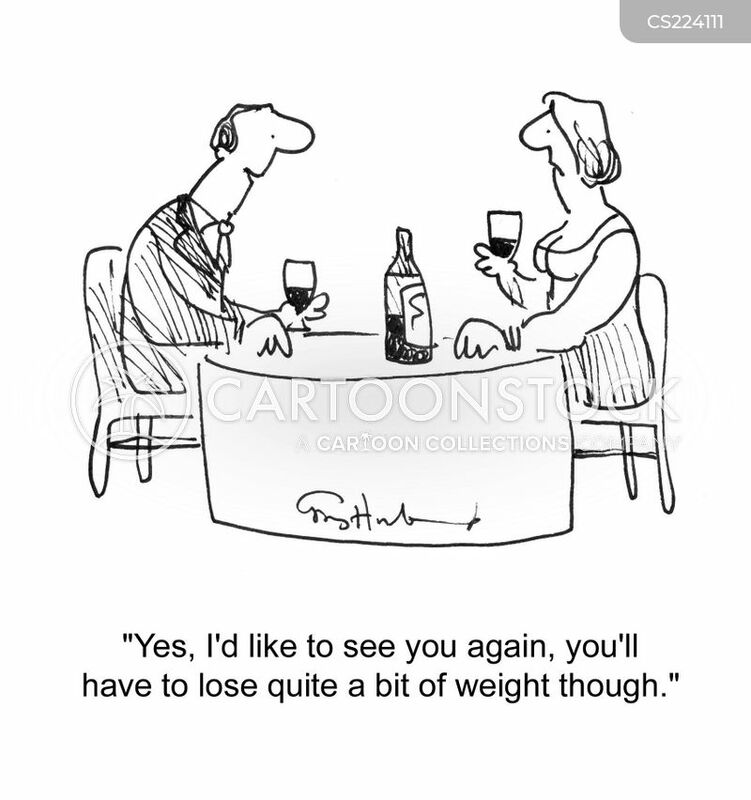 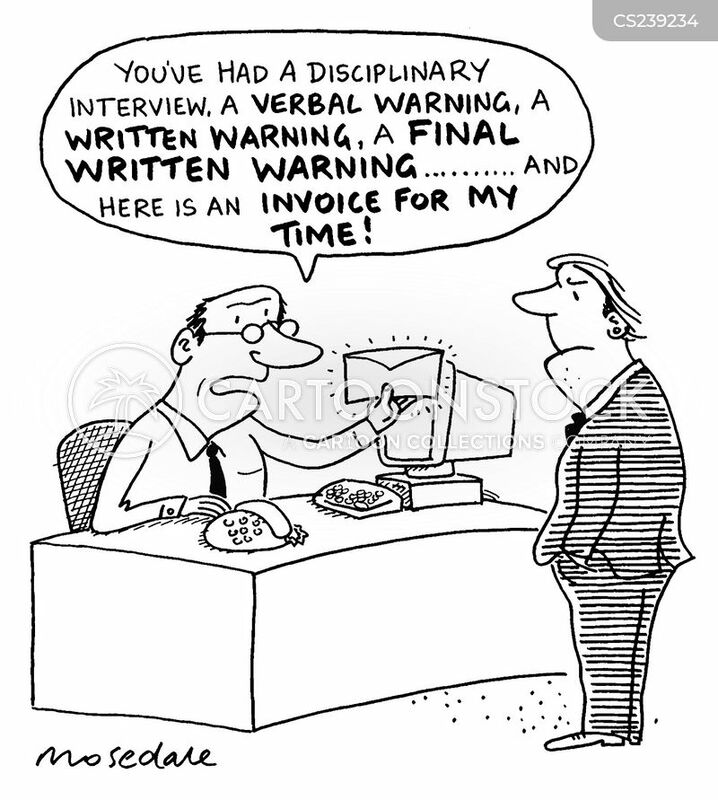 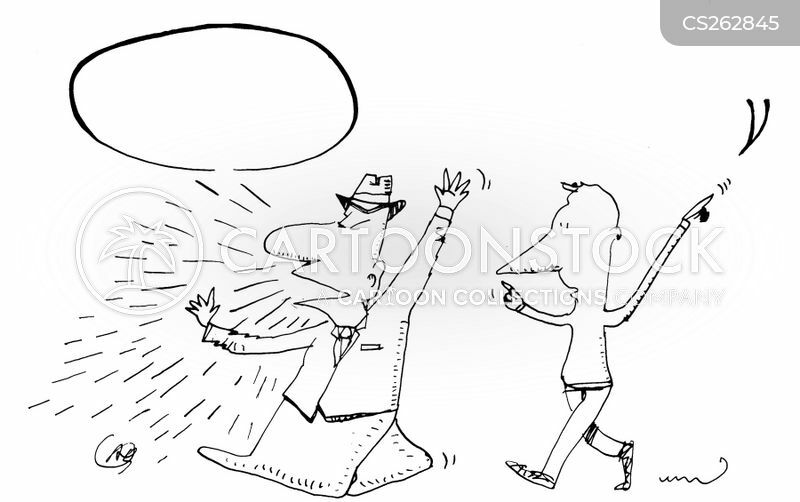 We call them confrontation verbal interfacing. 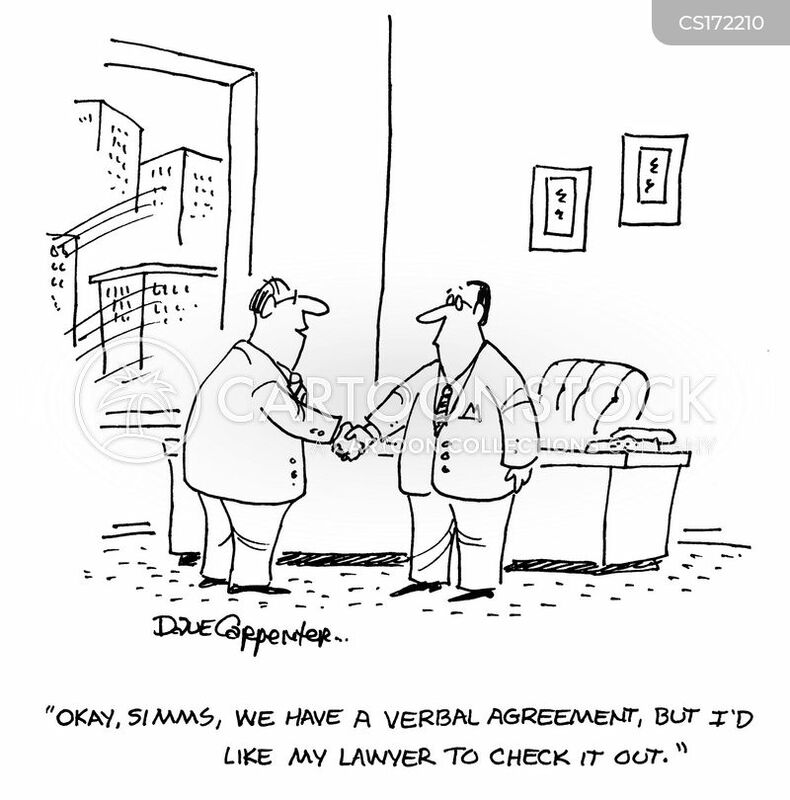 "This is my lawyer. 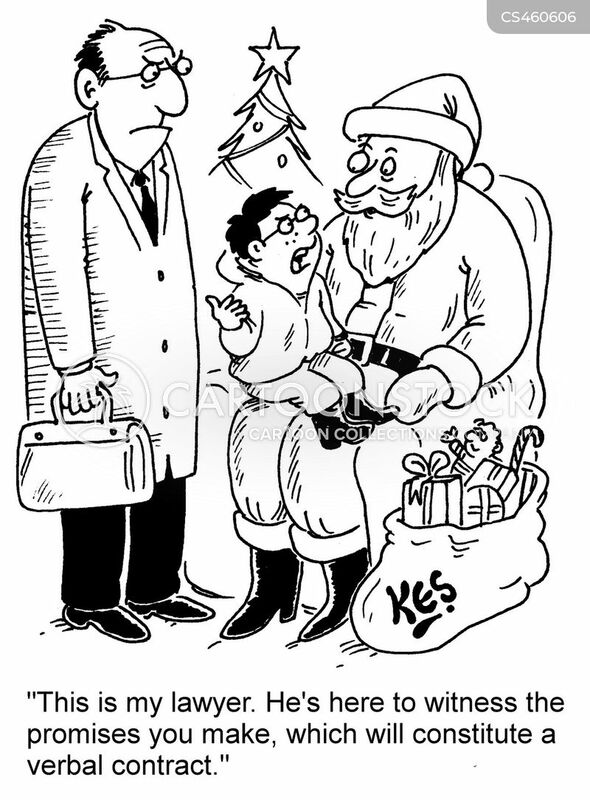 He's here to witness the promises you make, which will constitute a verbal contract." 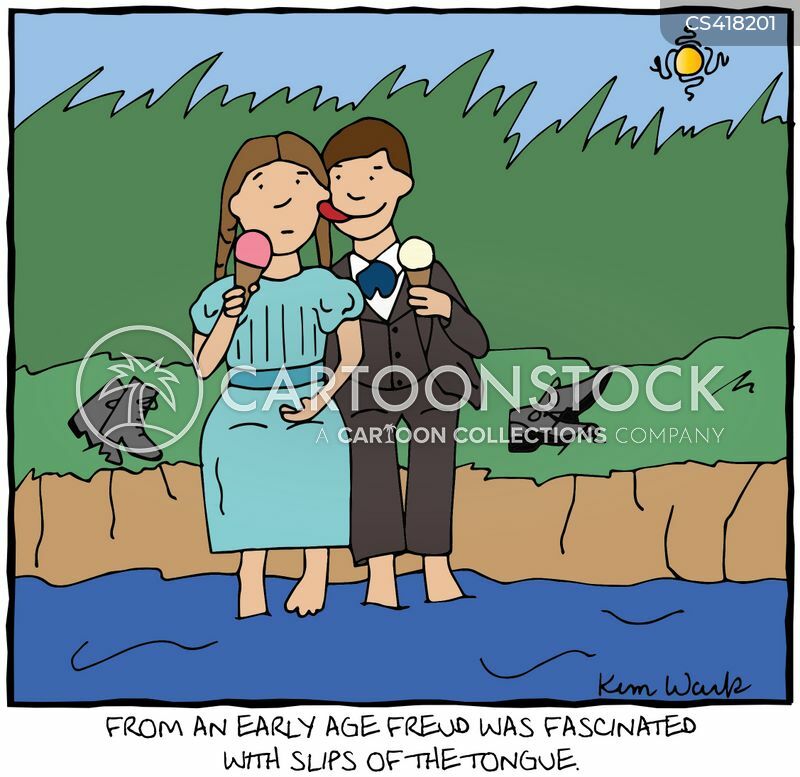 From an early age Freud was fascinated with slips of the tongue. 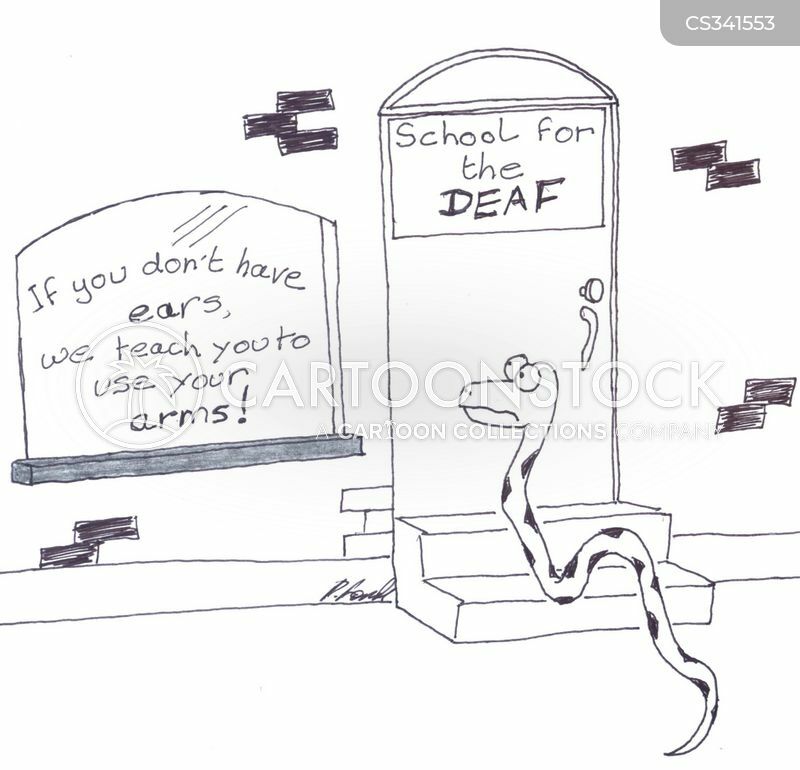 School For The Death: If you don't have ears, we teach you to use your arms! 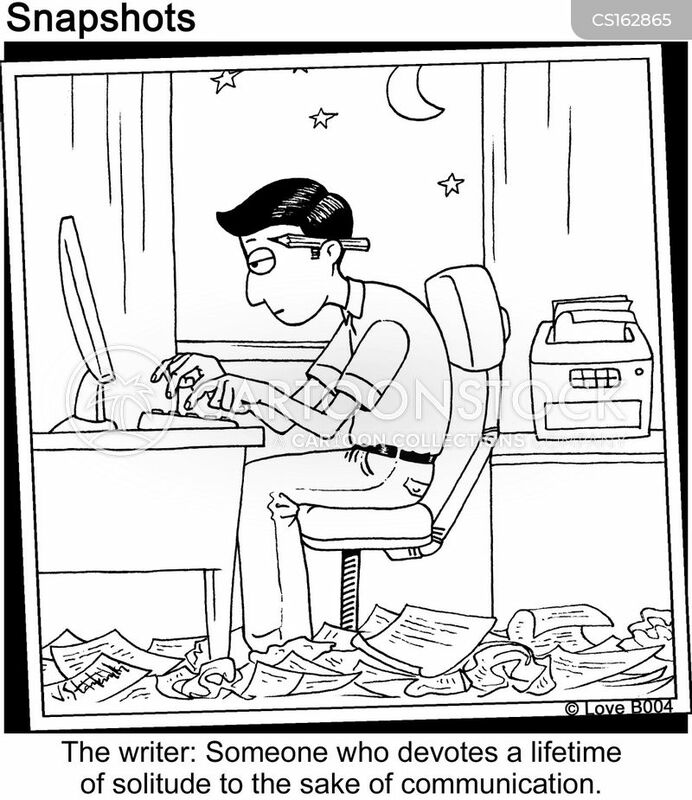 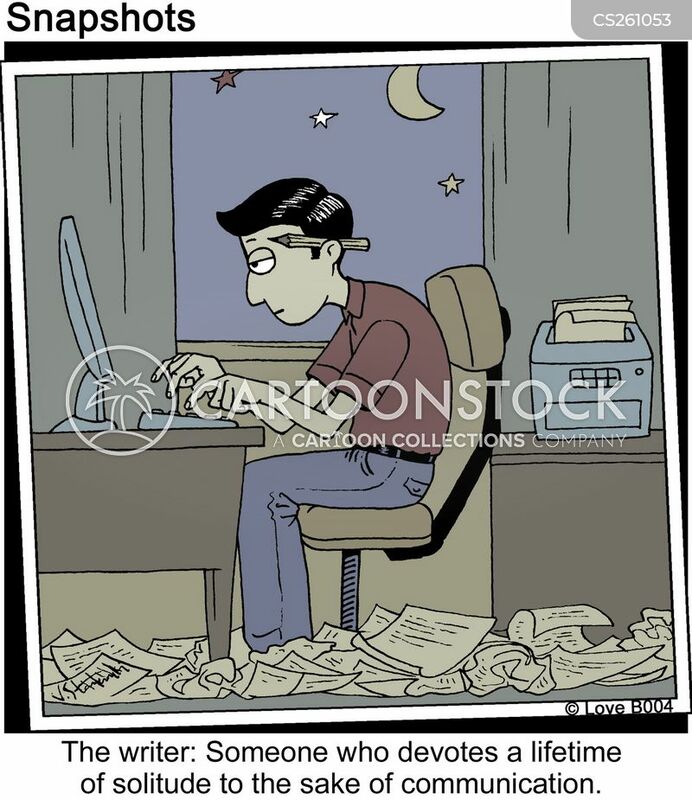 The writer: something who devotes a lifetime of solitude to the same of communication.